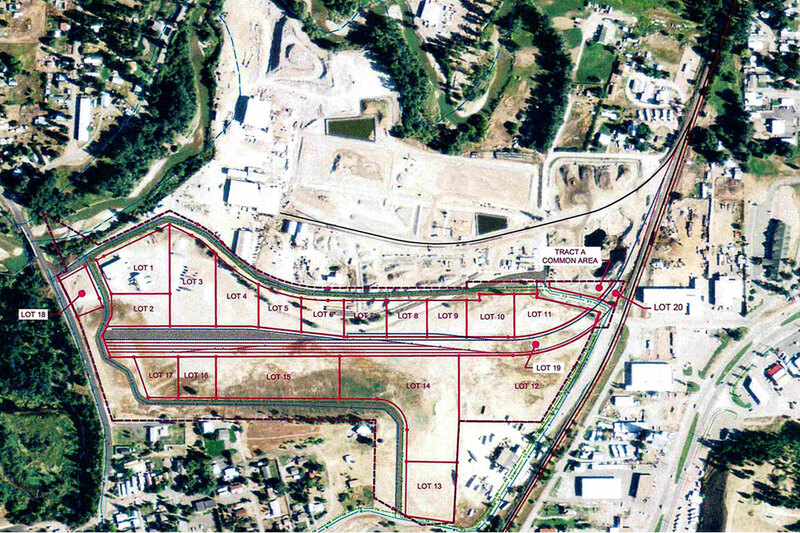 Libby and the surrounding area is emerging from its past as a Superfund site and the prolonged 15+ years of clean-up. Recently community leadership has focused on strategies to create and strengthen a positive identity as an appealing place to live, a dynamic place for business and enticing destinations for visitors. These activities are creating awareness, momentum and confidence for our citizens, effectively creating a tipping point for our community and region. Lincoln County Port Authority announces a grant award of $750,000 from the U.S, Economic Development Administration. 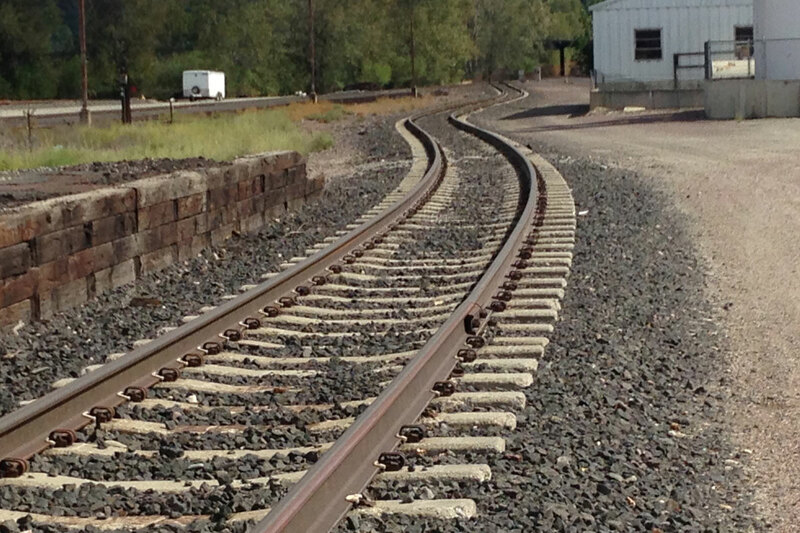 These funds will be used toward construction and rehabilitation of the rail spur accessing BNSF’s mainline in the Kootenai Business Park. This is the Lincoln County Port Authority’s number one strategic priority. 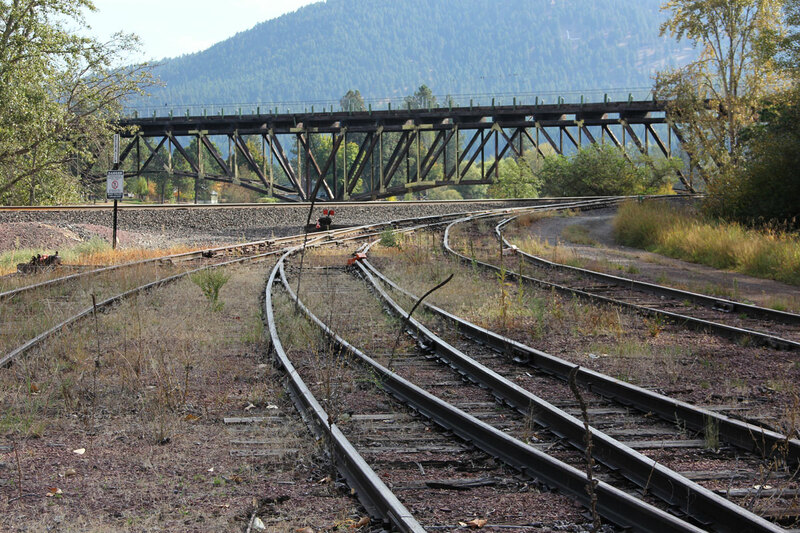 Rail spur access to the main line of the BNSF’s Great Northern Railway, combined with the site access of 400 acres of industrial ground is a scarce development commodity, further supporting the value of this particular strategic investment. 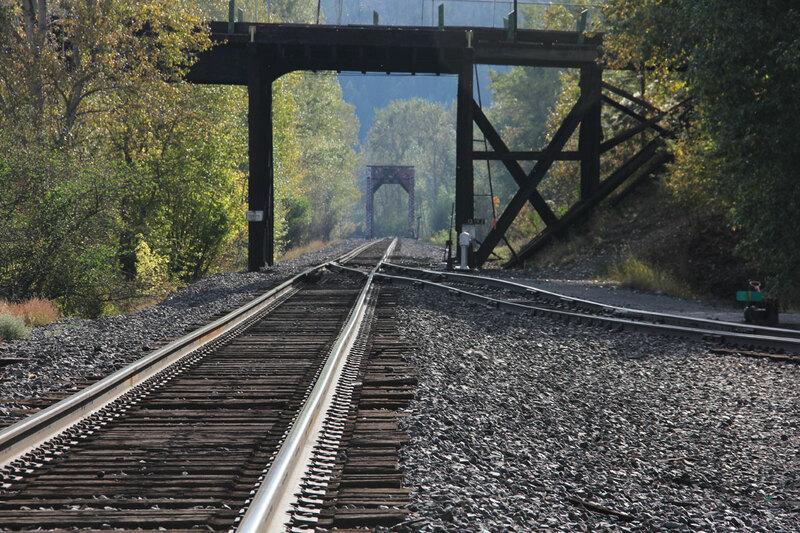 The grant award from EDA will firmly anchor our efforts to have a rail spur active by mid 2017. Lincoln County has recently completed a year-long project to involve the community in re-shaping a new brand that encompasses the area broadly to be known as “The Kootenai.” A partnership among Lincoln County Commissioners, The Kootenai River Development Council (KRDC), the University of Montana and PartnersCreative has resulted in a focused new brand messaging system and the start of a plan to engage the community as well as attracting visitation to the region. Key to this effort was the communication of the opportunities that abound here as the region moves beyond past economic and environmental issues. This effort presents an opportunity to refresh and reestablish the local identities (for both internal and external audiences) and set the stage to create a more aspirational future. 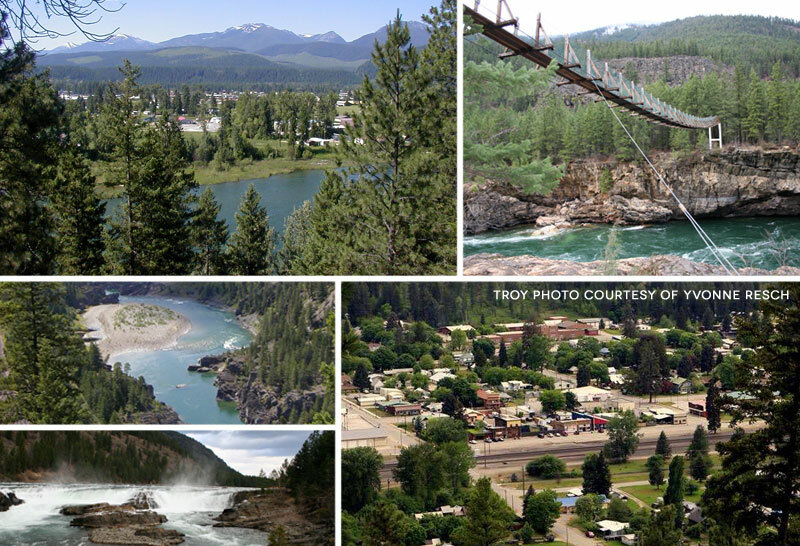 The Kootenai River Development Council has commissioned a plan for trails and recreation in the greater Libby area for non-motorized use. This Plan is now complete. Part of the scope and integral to the Plan is the assessment of leadership capacity to guide and coordinate trail plan implementation and other related needs. 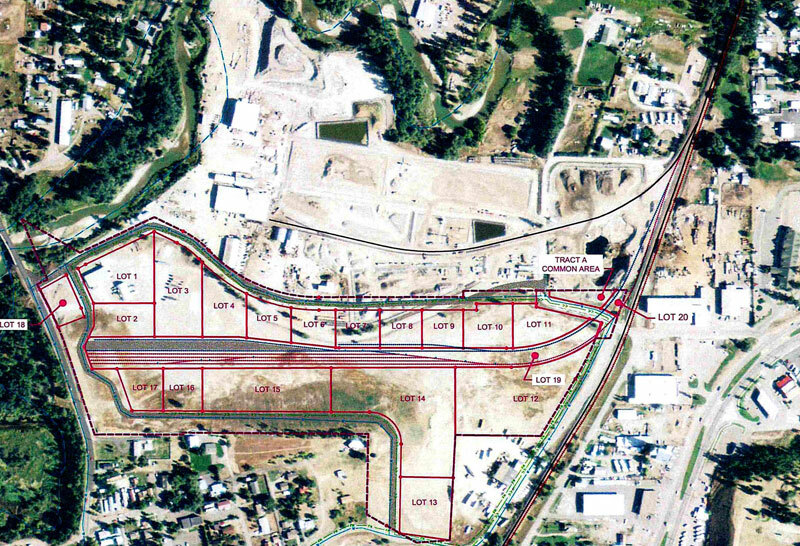 This report effectively begins the discussion on the creation of an outdoor recreational planner position for the Libby area. 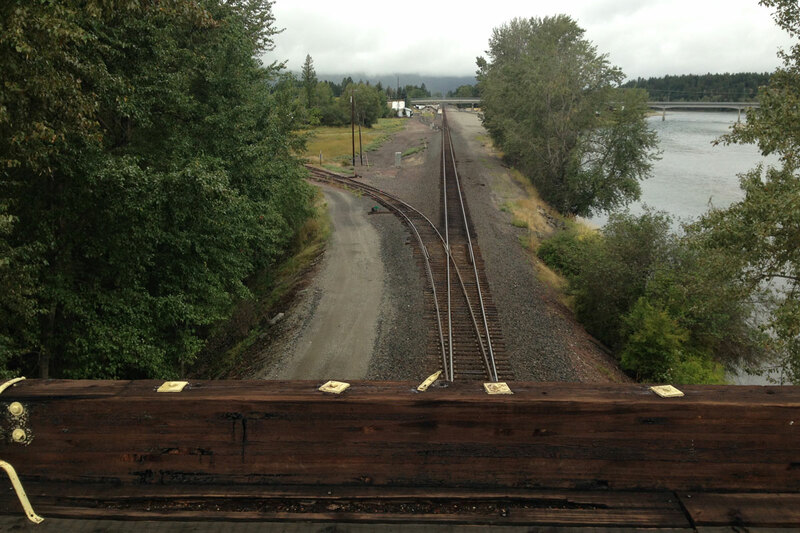 The Plan will guide the future use, management, conservation and enhancement of recreational facilities in the greater Libby area for the purpose of regional economic development, tourism development and community revitalization and heath. The Plan is building upon local momentum as activities are in process to establish a Biathlon Range, mountain trail park and 6 miles of trails connecting 4 drainages into the Cabinet Mountain Wilderness. These recent activities have stimulated local discussion to commit to a long term plan and sustained management/enrichment of individual outdoor lifestyle, community amenities and visitor perception. 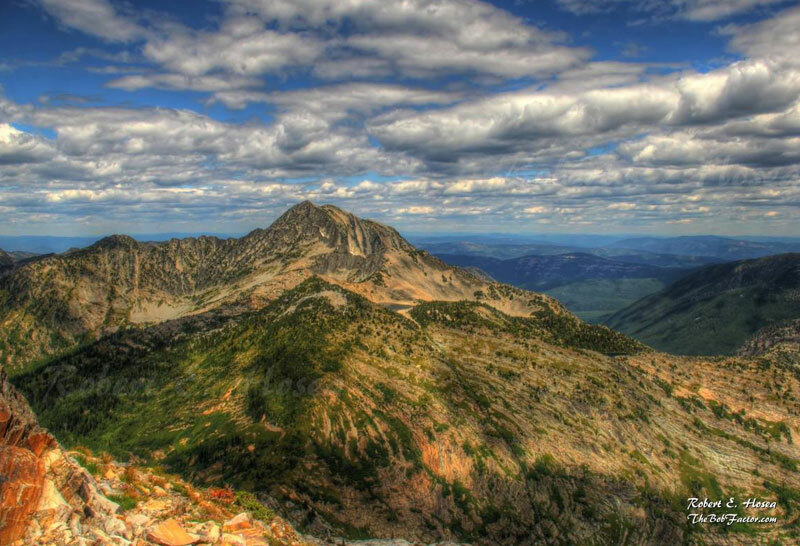 Providing more than recreational and economic benefits, the Master Plan will be a first critical step to increase public awareness and conservation efforts throughout the Greater Libby Area. It will reflect not only the desires of the local recreational community, but also the immediate and ongoing working relationships forged between the many agencies, land owners and interests involved. For all these reasons, the implementation of a focused plan will be a tipping point for our community and our region. These impacts will build upon an increasing demand of our communities to experience an enriched Live Work Play balance in their life. 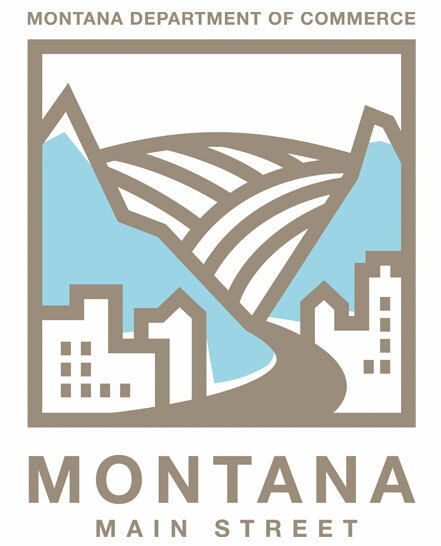 Building upon the Community Prosperity Forum series in 2014 – 2015 KRDC have been awarded a Montana Main Street Grant for a Visitor Assessment and Short Term Action Plan through Cygnet Strategies, a community development consulting company (Helena, MT). The formalization of fact finding, investigation and a wrap up report generating a short term action plan will serve the next steps - a catalyst to take years of local street conversations to a more productive level and establish a work plan. In addition to the deliverables of short term action items we believe this project will serve to develop core ideas to guide further projects and growth. This will impact a wide berth of needs from economic development, urban revitalization and promotion of our natural resources. It will serve to identify areas of need and resulting promotional strategies. The Heritage Museum and the Kootenai River Development Council (KRDC) are pleased to announce that the Museum in Libby has been awarded two $5,000 grants for the purpose of writing a Strategic Plan to create an “Operating History” Exhibit for the Museum’s 1906 Shay #4 Steam Locomotive and 1876 passenger/baggage train car. The first grant is from the Dennis and Phyllis Washington Foundation in Missoula. 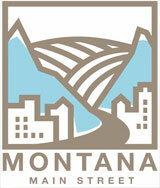 The matching grant comes from the Big Sky Economic Development Trust Fund (BSTF), through the KRDC. 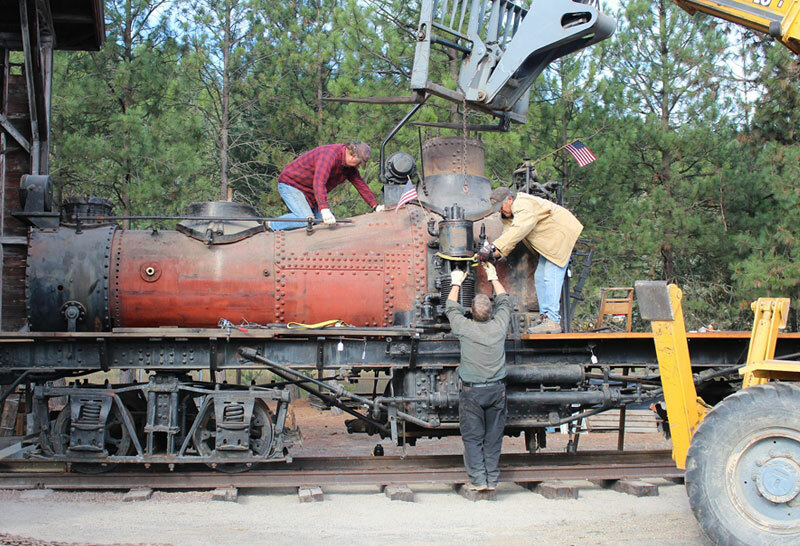 The project will create a Strategic Plan for the Heritage Museum of Libby, Montana to guide the preservation, rebuilding and public exhibition of an operating 1906 Shay #4 Steam Locomotive. Built in 1906 by the Lima Locomotive Works of Ohio, the Shay is a geared workhorse locomotive designed specifically for working in the woods. The Heritage Museum believes the Shay is the last remaining workable locomotive of its class in Montana. The Shay hauled logs, supplies and logging crews for the Libby Lumber Company and later the J. Neils Lumber Company for logging operations in and around Libby, Montana in the early 1900’s. The Shay came to the Museum on loan in 1987 and was purchased by the Museum for $1 in 2013. Establishing the Shay locomotive as an operating exhibit will strengthen a destination asset for the Museum and community, both for rail enthusiasts and cultural and heritage tourism in general. These efforts will serve to enhancing the tourism/visitor economy of south Lincoln County. Enhancing the experiences at the Historical Museum serves to complement other local attractions as an effective strategy to increase the length of stay and tourism expenditures.